Today I ran my first race of the year, the Brooksie Chill at the Mills 5k. 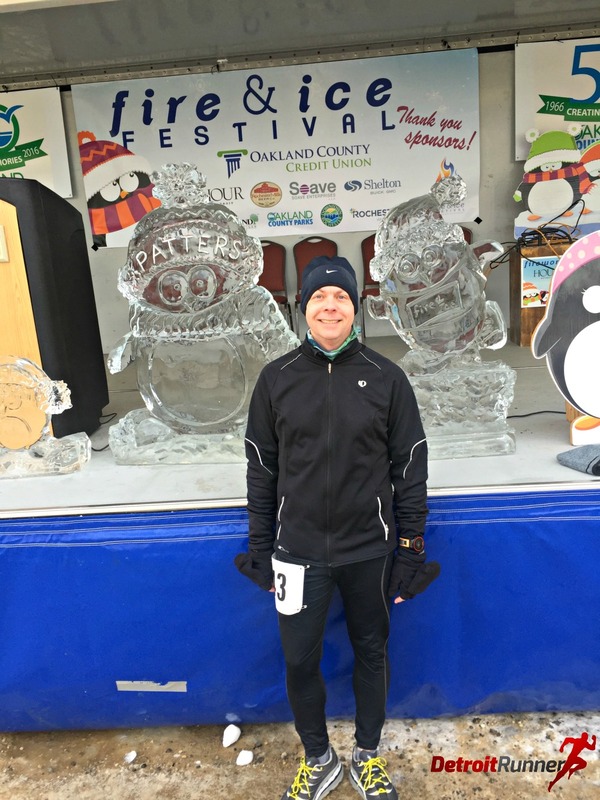 I ran this race a couple years ago and it's a really fun route with a Rochester Mills beer finish. I won't be posting a race review on this race since I've run it in the past. Overall the race was good and organization was much better except for one spot on the course where runners were crossing each other from different directions. It seems this was a confusing part last time I ran it too. Feel free to check out the old review. 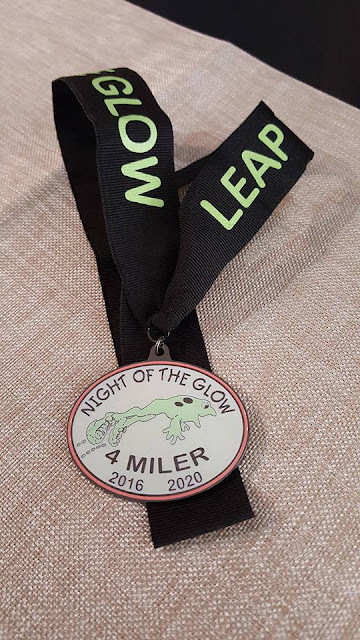 Up next is the Night of the Glow Leap Year 4 miler. This is a new race to me and I'm really looking forward to this. This will be my first glow in the dark race medal. Very cool huh? I'll have a race review on this race. This race is held every four years on February 29th so I didn't want to miss out on it this year. It's held at Willow Metropark in New Boston at night! If you are interested in running it with me, go HERE to sign up or get more information. Whaaaat? I thought no races until cork own? You could at least tell us how your run went? yep you can make it.. goo..